Nothing more interesting than an eureka. Like a phone that has it’s fingerprint sensor embedded on it’s display screen. How cool. Samsung and Apple have being speculated to release a phone of that kind. But, when that was not seen in Galaxy S8 or Note8, samsung was dropped out. Apple is now expected to have it but no sign on it in Iphone 8 leaks. Let’s hope it does. 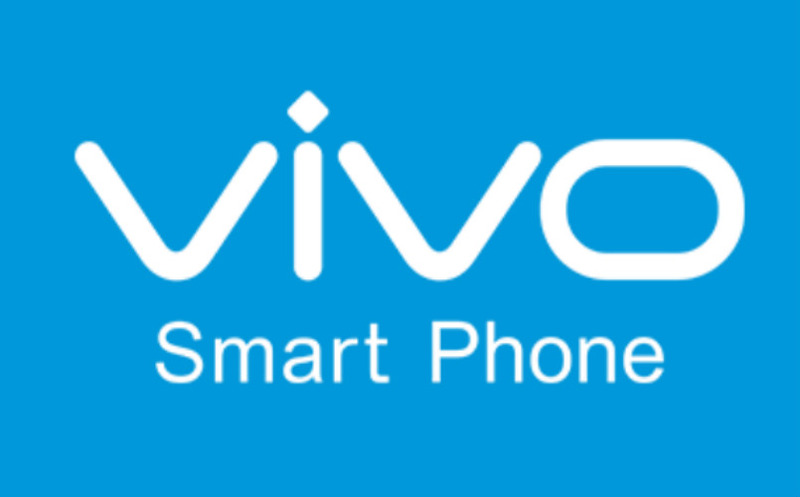 Vivo from no where wants to take on both companies mentioned above. 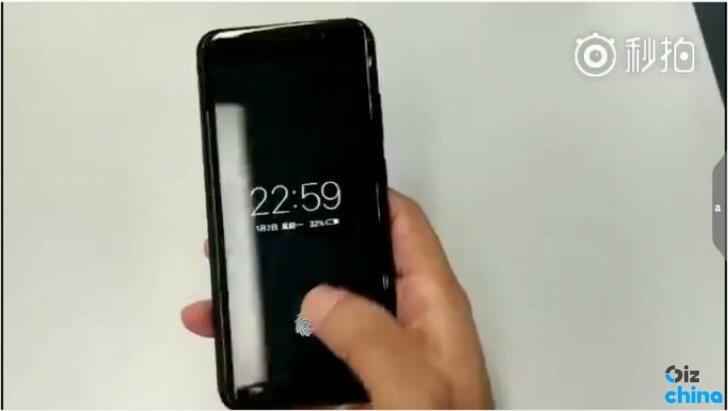 According to a leaked video and a report the next phone release from Vivo Chinese tech giant will have it’s fingerprint sensor embedded on it’s display. A famous Chinese analyst says vivo will launch a new phone on June 28, and that device may be the one employing the new, awesome phone unlocking technique. As earlier said, Apple is still expected to be the company bringing a device of such feature into the mainstream globally with its iPhone 8. All hopes have been lost on Samsung, since it has recently been rumored to have given up on the idea for the Note8, maybe due to lack of time. Tecno Promises To Push Android Nougat Updates To It’s Smartphone Soon.